The Giraffe Heard ‘Round the World. 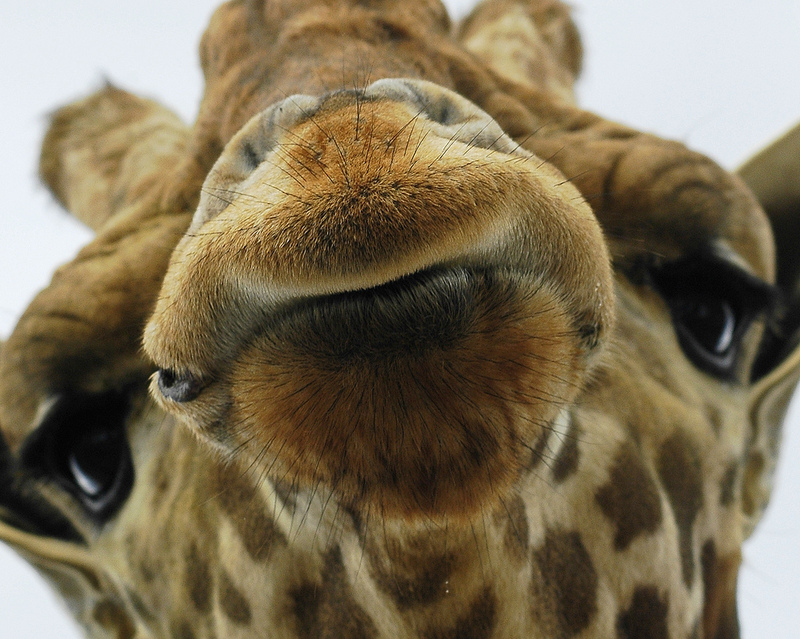 A few weeks ago, while putting together the blog posting about our newest cabinet members, I had to go find a photo of a giraffe, as our giraffe refuses to have his photo taken. It has something to do with a thing called “Megan’s Law” and it’s supposed to be “on the Q.T.” so I didn’t ask any more. Anyway, I find a photo. You might recall what it looks like. Well, okay the 14 of you who read the post. So, I find this photo online off a random google image search, and it comes up in a stock library of animal photos. Perfect. He’s gorgeous. This is on November 3rd. And then this post is from Kotaku on November 15th, conveniently when Simpson/Hemstad is on the campaign trail in D.C.
From this very flimsy coincidence it’s easy to deduce with absolute certainty that Kotaku are avid, if not silent Simpson/Hemstead supporters. They are also thieves. But mostly supporters. And that’s flattering. Boneless Moses!!! I guess it’s also pretty clear that someone over there has a SERIOUS giraffe fetish. Maybe that’s why they’re supporters. I feel we should clear this up right now; Kotaku, Simpson/Hemstead will NOT be legalizing man/giraffe love. WILL NOT. But isn’t the fact that it’s taboo make it that much more thrilling? Seriously, it’s a good place to go for gaming information, and it’s part of the Gizmodo network, so there’s a bunch of fun pop culture goodness across their affiliated sites, even for a group of closeted giraffe f@ckers. Posted on November 27, 2010, in Forbidden Love, pop culture, Thieving and tagged forbidden love, Giraffe, kotaku. Bookmark the permalink. Leave a comment.